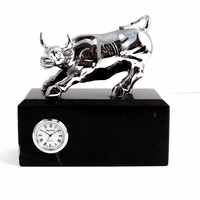 FEATURES/SPECS Watch a bull and a bear, the symbols of wall street, duke it out over who runs the world! 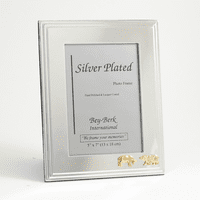 This desktop sculpture is made of brass and colored beautifully with gold and green accents. 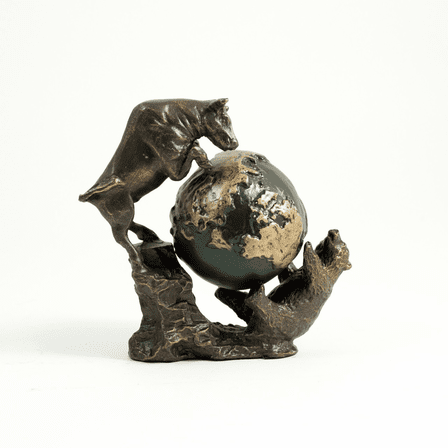 It depicts a bear on his back, with a globe between is paws and a bull on top of him pushing him down. 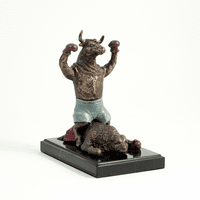 Its a great gift for a stock broker or trader, reenacting the fight between the bulls and the bears that they deal with on a daily basis. 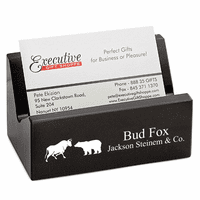 Its also a great conversation piece for a desk or office. Dimensions: 7 1/2" x 7 1/2" x 4"